Few watchmakers anywhere have a street in Paris named for them. Located at 326 rue Saint Honoré in the heart of Paris, this 125 year old watchmaker exemplifies the very best Paris has to offer. Many consider rue Saint Honoré the most fashionable address in the world, since virtually every major fashion house, from Hermès to Lanvin is located on this famous street, along with offices for the French edition of Vogue. 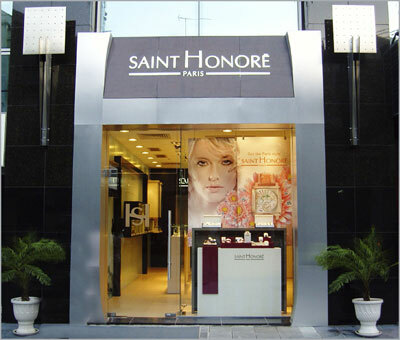 Saint Honoré pays tribute to its namesake and current home with a collection of fashionable fine timepieces that embody the desires and aspirations that make Paris style unique. 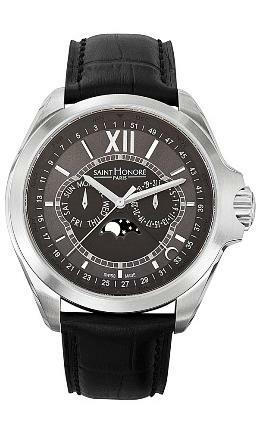 By combining the centuries old traditions of the Swiss watchmaker’s art with the innovative spirit of the best French designers, saint Honoré has created something completely original. Like Paris itself, the brand is defined by a quest for innovative new ideas that is driven by a genuine respect for history and tradition. 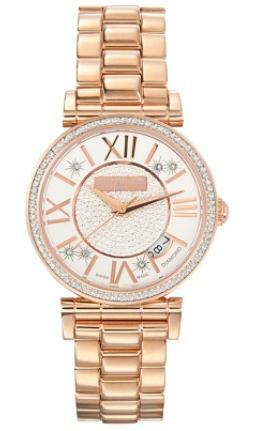 The new Coloseo Moon Phase shows just how skillfully saint Honoré is able to marry style and technology. This fabulous 42mm timepiece features a circle of months with all 52 weeks of the year circumscribed around the dial’s chapter ring. Two artfully balanced subdials depict the date at 3 o’clock and the days of the week at 9 o’clock, while the phase of the moon has a place of honor at 6 o’clock. From the integrated crown protector to the delicate crescent shaped hand that indicates the monthly cycle of time, this is a watch that will appeal to those who appreciate the brand’s uniquely contemporary interpretations of old world craftsmanship. 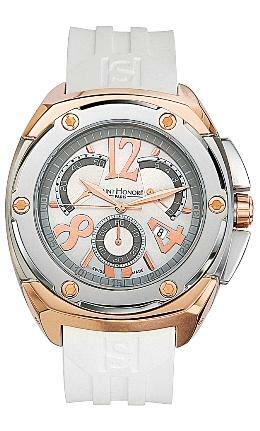 From the ruggedly handsome men’s Orsay Chronograph to the delicate ladies Opéra, saint Honoré has defined style for today’s fashion forward trendsetters. This growing global brand now has a presence in more than 50 countries and is quickly becoming a style icon for those who worship innovation and quality. 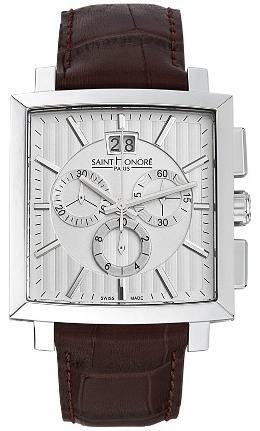 If you would like to see one of these fabulous timepieces on your own wrist, contact an authorized saint Honoré dealer today and reserve your own interpretation of the City of Light immediately. Gevril Group, directed by company founder and long-time creative force in the watch business Samuel Friedmann, is the exclusive US representative for select European watch brands, distributing and servicing luxury, fashion and sporty timepieces at a wide range of price points. 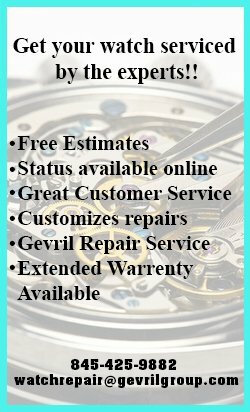 Additionally, Group Gevril operates a full-service watch repair department staffed by master Swiss watchmakers. 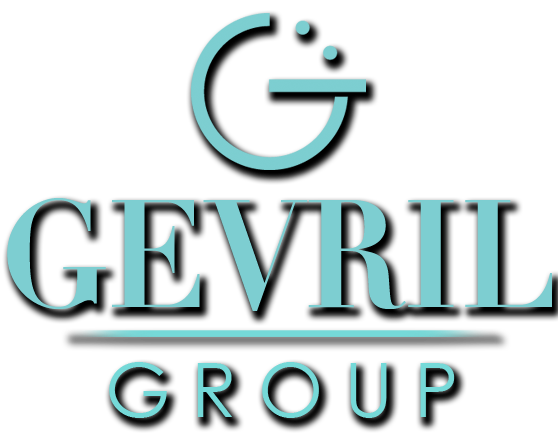 Contact Gevril Group by email or by calling 845-425-9882.